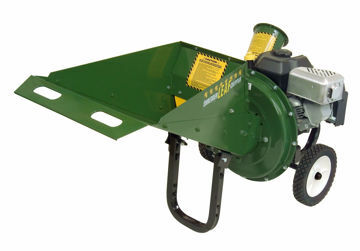 92190791 PTO Chipper Shredder You can clean up unsightly piles of brush and limbs, while creating valuable mulch material for your plantings. 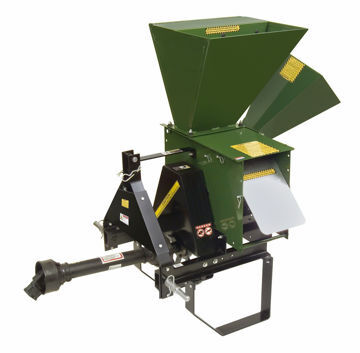 Small but "Mighty" - you can lay this unit down and rake right into the hopper! 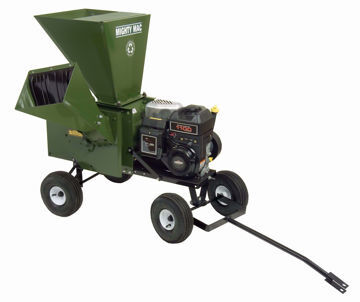 For those of us who have many trees and bushes in our yards, chippers and shredders are a worthwhile investment. These handy yard tools not only dispose of those unsightly tree branches and other yard debris, but they provide mulch for the garden in the process. 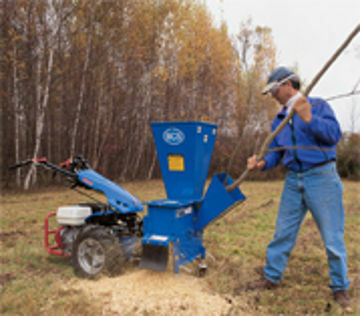 Shredding also helps speed composting of your prunings. 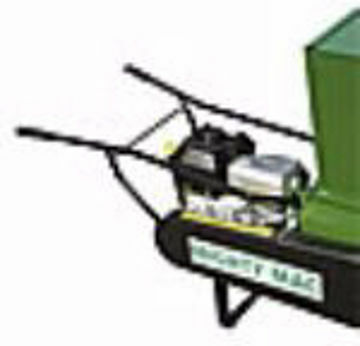 The chippers and shredders reduce debris into mulch less than one-tenth its original size. 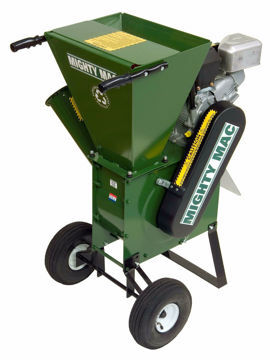 Many of these machines eject the mulch into bags, making them easy to use around your flowerbeds. 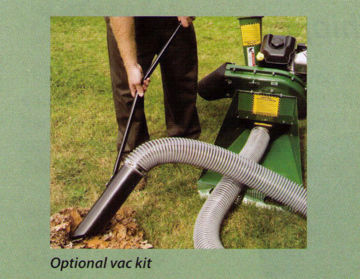 Some walk-behind vacs have chipper options.